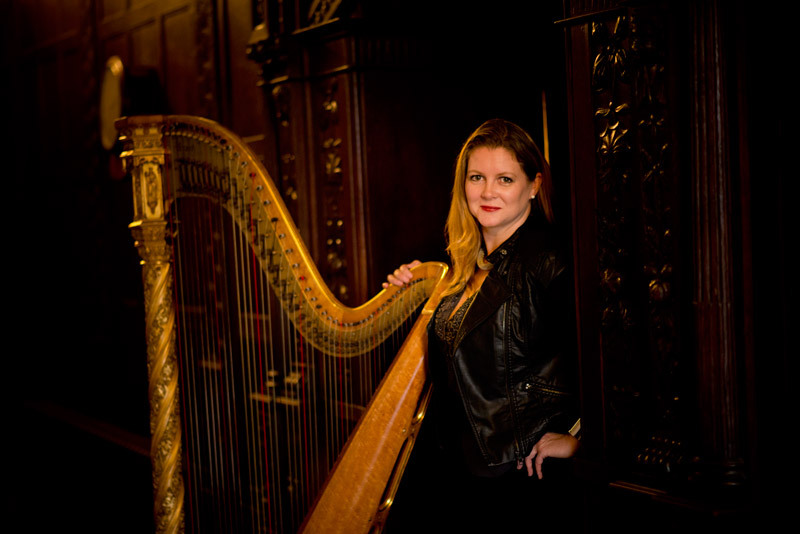 Fiona Hosford DipABRSM BA (Hons) is a gifted and experienced harpist based in the South East of England. Her work takes her to Surrey, Sussex, Essex, Kent, Hertfordshire, Hampshire and Berkshire, performing at weddings, corporate events, and other social events. 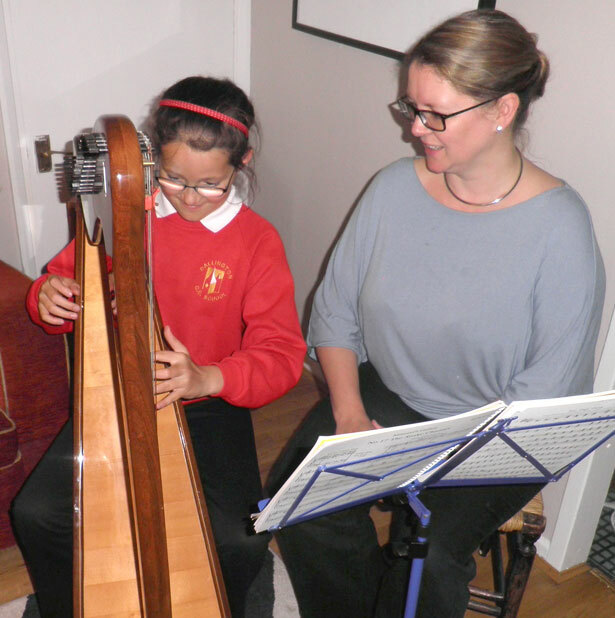 Fiona has also studied the piano, violin and singing but when she began the Harp at age 6 it soon became apparent that the other instruments were secondary to her interest in the Harp. She has gained extensive experience performing throughout the UK and abroad. 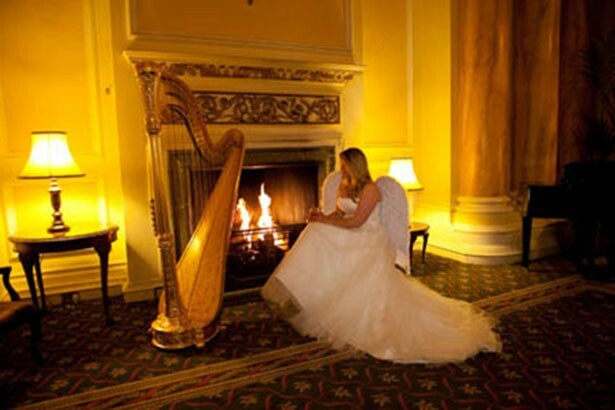 With her varied repertoire she has delighted a wide range of clients with her soothing and uplifting music and her statuesque gold harp has added an air of refinement and relaxation. Often described as the most friendly, ‘normal’ Harpist about, with a strong sense of humour and a sympathetic musical ear, Fiona ensures that your musical tastes are adhered to and is flexible and thoughtful in her approach. Her professionalism is evident throughout her attitude to playing and providing a first class service for each occasion. Karl and I just wanted to send you a note to say thank you so much for your wonderful playing on our wedding day. We had the most perfect day and you were a big part of that, so thank you very much! Hi Fiona, just wanted to thanks on behalf of Sam & Richard, for your brilliant performance at their wedding. Your playing was superb, and you were so good to let the kids have a go on your harp too. You really did make the day so special of all of us, and you’re such a lovely lady too. Thanks a million, you’re a star.